Click HERE to find and like us on Facebook!!! Irish weddings, concerts and any kind of event. 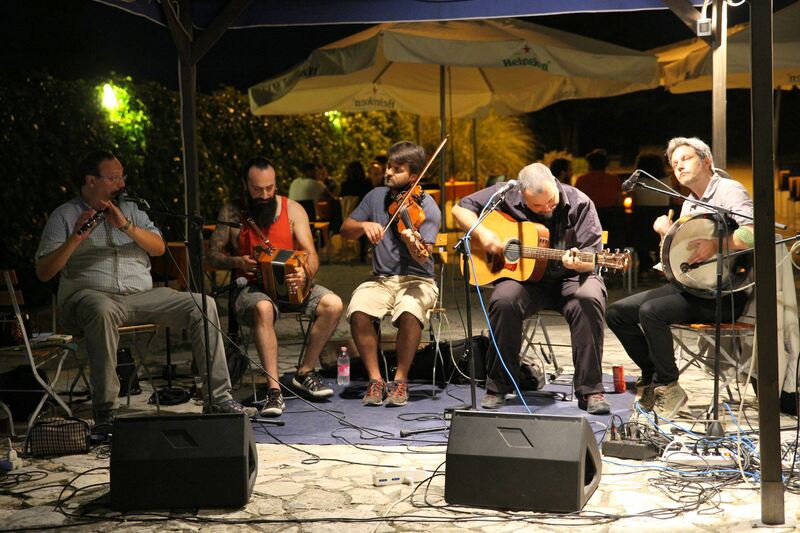 The Shire is a Celtic and Irish traditional music band active in Italy since 1998. Feel free to navigate the site, peruse the info and curricula, download the free mp3 and consider our services and decide to hire us.